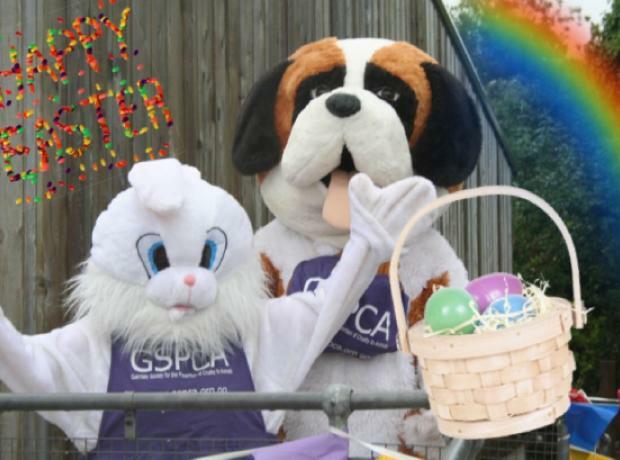 Easter Bunny & Egg Hunt at the GSPCA 11am – 12.30pm Sunday 29th March to Thursday 2nd April 2015. Book your childs place to join us searching and learning about bunnies around the GSPCA Animal Shelter in St Andrews with the Giant Easter GSPCA Bunny. After a bunny treasure hunt around the GSPCA each child will take part in an indoor Easter Egg Hunt Games. Every child will receive a selection of prizes & eggs.